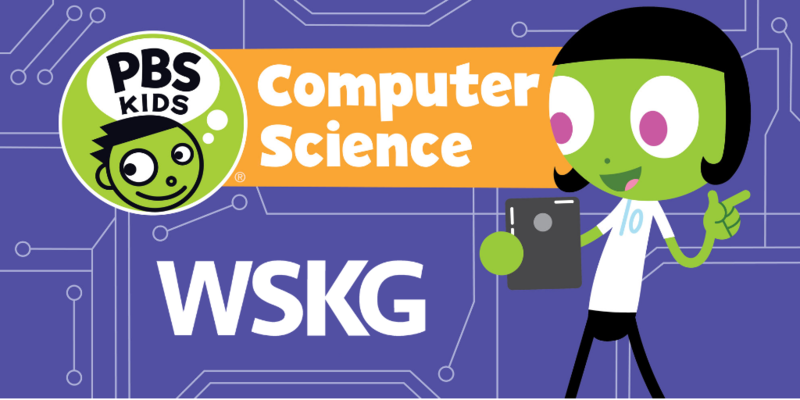 In celebration of Computer Science Education Week from December 3-9, we’re inviting teachers and parents to discover PBS KIDS resources that introduce little ones to coding, storytelling, and creative problem-solving. With PBS KIDS ScratchJr, kids can create their own interactive stories and games featuring their favorite PBS KIDS characters. The storytelling possibilities are endless with this creative coding app for children ages 5-8. 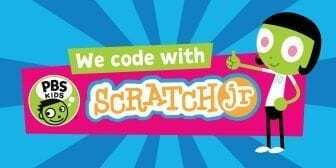 Check out the PBS KIDS ScratchJr collection on PBS LearningMedia and splash page on PBS KIDS. You’ll find resources and activities designed for educators to support the use of the app in both formal and informal learning settings.